Give us a call today to discuss your cabin project and we will work to create the perfect touches. Learn more about how our family run business got started building cabins. We have a wide range of prefabricated choices for you to select from! We can even build custom sizes. If you have dreamed of owning your very own cabin, you’ve come to the right place! Since 2007, Knotty Pine Cabins has been selling beautiful pre-fabricated cabins at affordable prices. 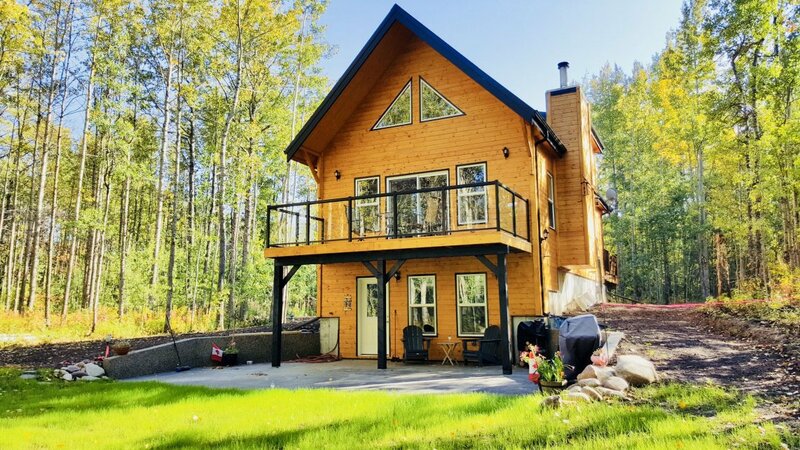 We are a family owned and operated business and our knowledgeable and friendly staff is ready to serve you and help you find the cabin of your dreams! With affordable prices and quick turnaround times, we are here to help. 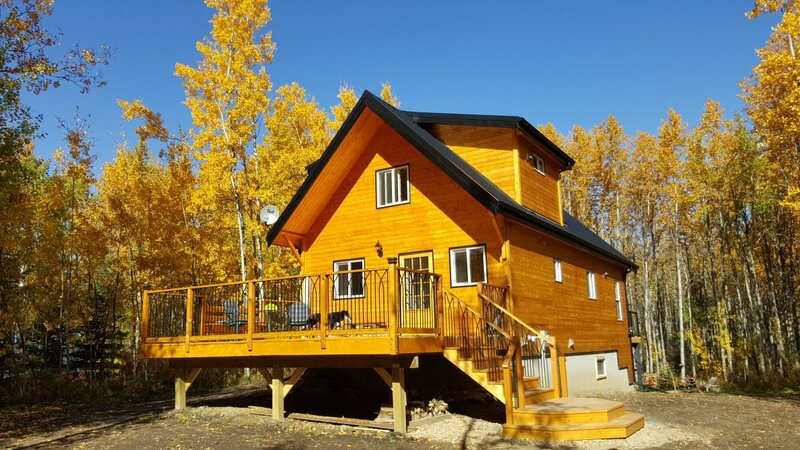 Give us a call today at (780) 484-2224 to discuss your dream cabin. 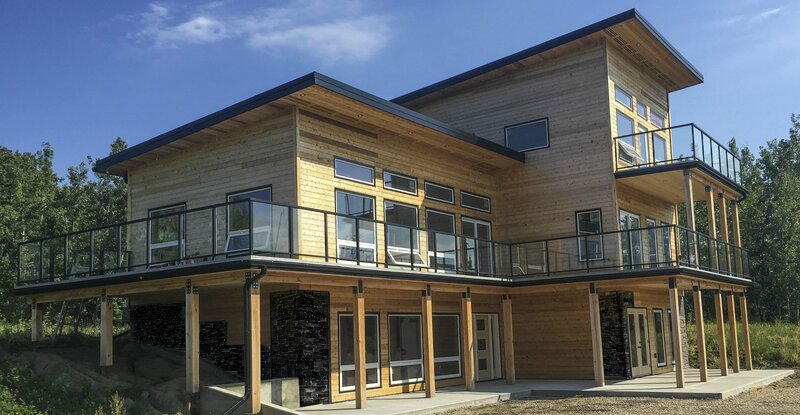 As a community oriented company, our primary goal is to develop strong relationships with our clients by providing them with the highest quality cabins and friendliest service in Canada. With Knotty Pine Cabin’s pre-fabricated options, assembly is simple. A majority of our customers build their own cabins based on our pre-fabricated designs! Don’t have time or in need of a hand? We have teams of professional and friendly installers who would be more than happy to frame your package for you! If you don’t like one of our sample plans, we can work with you to custom design a pre-fabricated cabin that fits your needs. Have a size in mind that you do not see listed? Knotty Pine Cabins offers custom sizing packages! Whether you are looking to buy a cabin, or would like to know more information on how to maintain your new cabin, we are here to help. Your new cabin can have a variety of purposes including acting as your new home, becoming a vacation destination, or serving as a guest quarters! Ready to get started? Call us today at (780) 484-2224 if you would like a free estimate or would like to place an order.